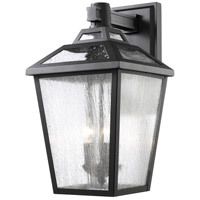 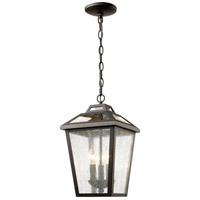 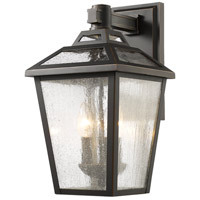 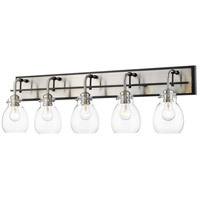 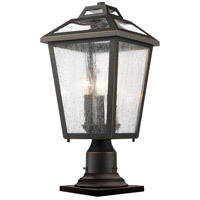 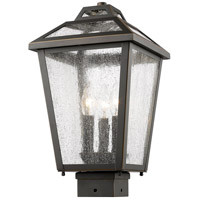 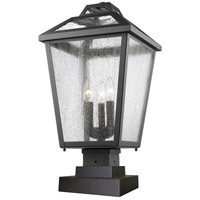 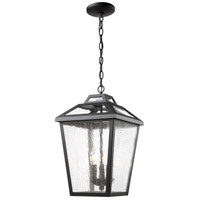 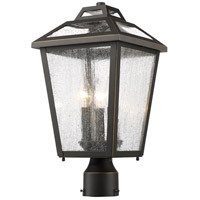 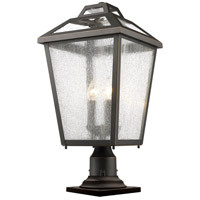 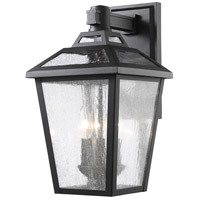 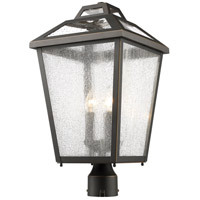 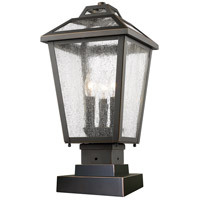 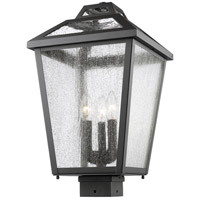 The Bayland family features clear seedy glass set against its oil rubbed bronze colored frame. 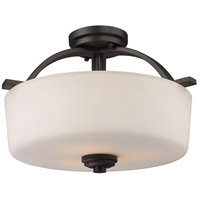 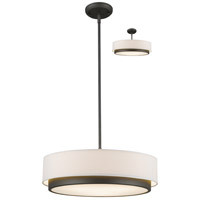 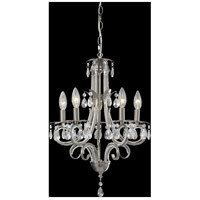 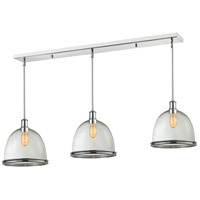 The multi stepped top crowns this elegant fixture. 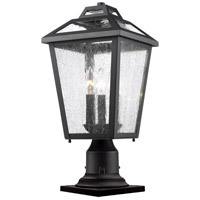 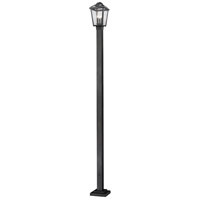 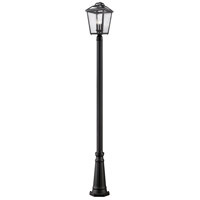 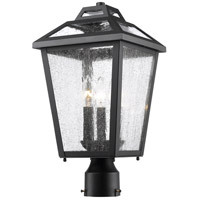 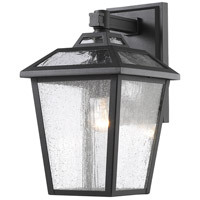 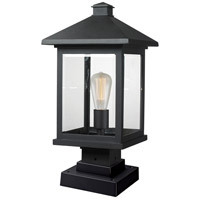 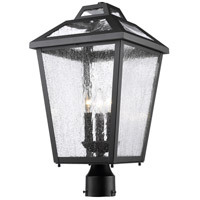 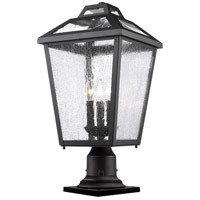 The fixtures are constructed high quality cast aluminum.